AVG PC Tuneup Pro 15.0.1001.638 Portable » SoftLab-Portable.com - Portable Soft! 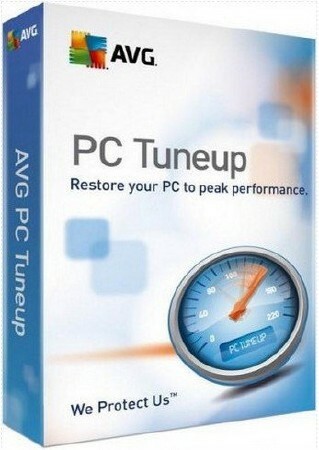 AVG PC Tuneup is a computer maintenance and optimization tool that you can install together with AVG. This standalone application analyzes and fixes different issues that might occur on your computer, speeding up the system and making it more secure. System Advisor helps you secure your PC - it will give you advice on application and system settings. Resource Usage shows how your computer is being used. You can view details for each of the categories. Under Advanced Tools, various tweak tools are available to quickly optimize the corresponding areas.